Blocked storm water / blocked rainwater drains. Not what you want during the wet season. Most people don’t realise, they have a problem or blockage in their storm water drain …UNTIL…it rains. Once the rain comes, if your storm water drains can’t handle the run off, it’s usually too late. 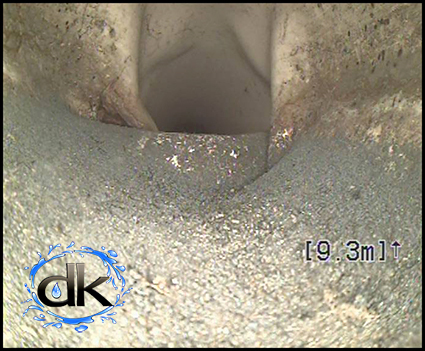 Have your storm water drains regularly checked with CCTV to ensure they are clear. You’ll have piece of mind that your home / business will not be at risk of flooding because of a simple blockage. If you do have a blockage, drain cleaning with high pressure hydro jetters will completely remove any blockage & build up from within the blocked drain and you can relax knowing you have done everything you can to prepare your drains for the storms / wet season. Blocked storm water. How does it happen? Run off from your roof takes dirt and leaf matter into the drainage system. Over time if everything does not flush all the way through, it will build up and invariably lead to a blocked storm water. Storm water drain often get squished from cars driving over them, once the drain is no longer circular debris easily gets caught eventually blocking the storm water drain up completely. Do you or your immediate neighbours have a trees or palms growing close to your home/ drains? 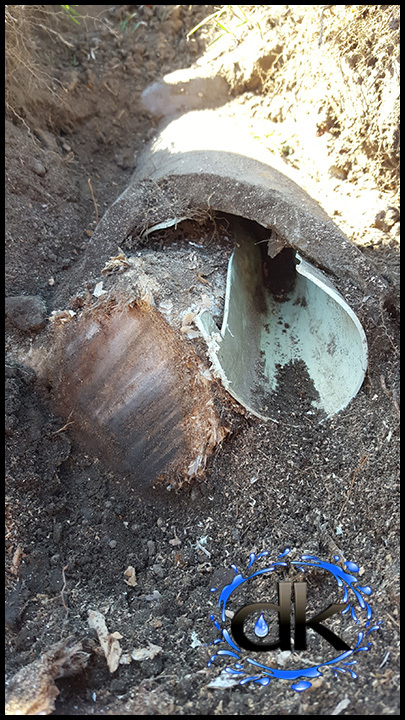 In an effort to find water tree roots often make their way into the nearby drains, before long your drain becomes blocked with a mass of roots. 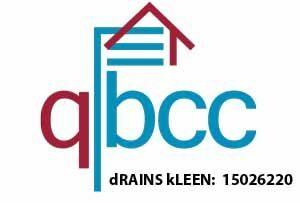 Drains deteriorate over time allowing dirt and garden matter to enter and block the system. A squashed drain will lead to a blocked storm water.